This rare earth Neodymium magnet has multiple uses. 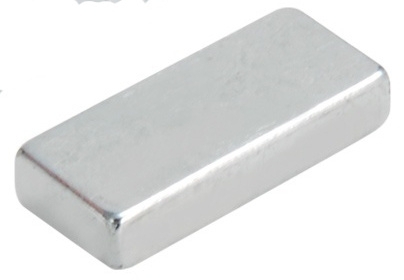 Measures 15mm long x 6.5mm wide x 3mm thick. Nickel plated. Warning: Neodymium magnets are strong and can pinch fingers.